April 2013 saw the most renowned search engine company, Google, partnering with Potential.com to help kick start an online marketing support program,“Google Engage for Agencies”,for SMEs and entrepreneurs. 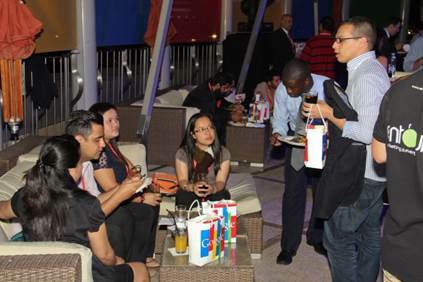 The launch of this event was held at Radisson Blu Hotel in Dubai Media City attracting hundreds of professionals who were keen to learn the art of online marketing strategy techniques. 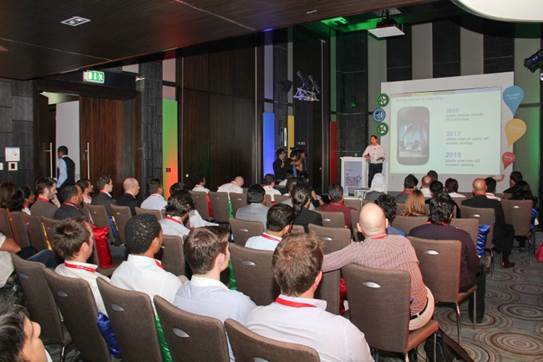 This was Google’s first ever launch event in Dubai. 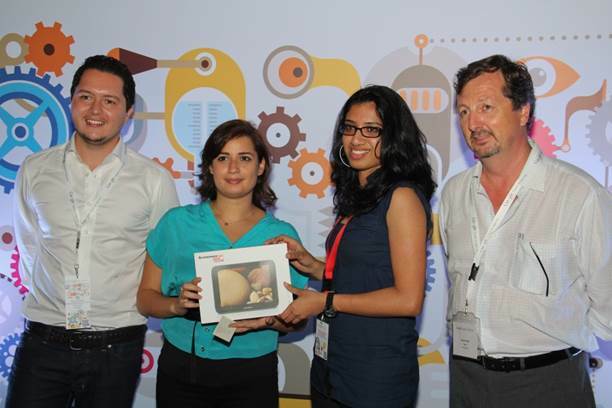 To date, ‘Google Engage’ has assisted thousands of companies internationally to master the world of ‘AdWords’ and provide key techniques for online marketing strategies. The event was designed to assist SME digital marketing agencies in gaining essential knowledge regarding online advertising. Shadi Banna, Managing Partner of Potential.com, “believe(s) the Google Engage program addresses an important gap in the market by empowering SME ad agencies to better support the SME community and help provide a better return on their marketing investments”. 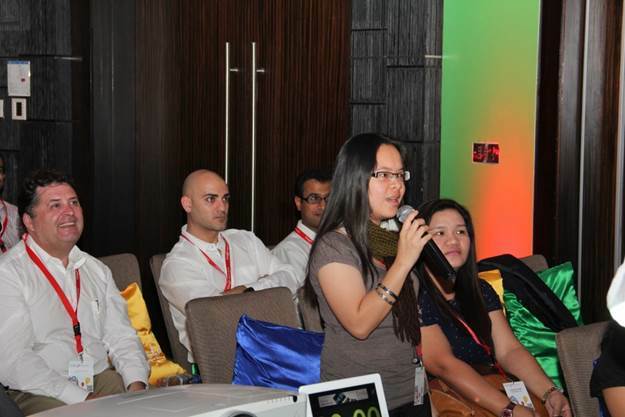 Google Engage guest speakers consider their partnered program gives SMEs the right tools and support that will successfully generate best practice approaches and increased revenue. 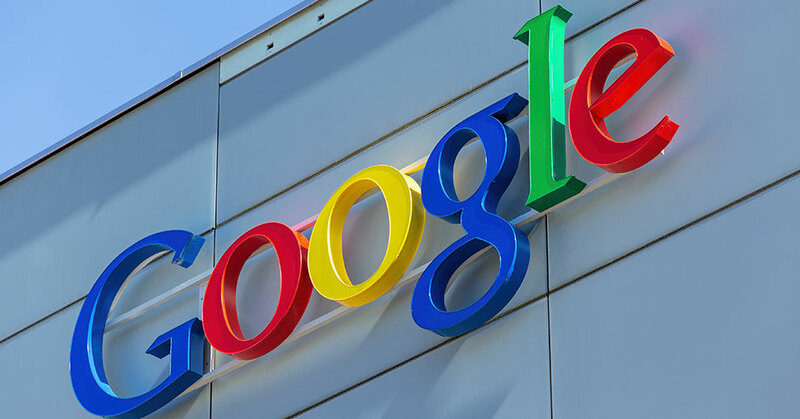 Given SMEs limited cash flow budgets, Google Engage provided a huge opportunity for attendees to identify key tools to expand their marketing opportunities online. Tarek Abdallah, Head of Marketing for Gulf and Levant (Google), informs that this type of program allows SMEs “to enjoy access to Google’s latest products, marketing tools such as online sales pitch techniques, applications and training” in addition to “Google AdWord search advertising tools for promoting client products and services”. The limited cash flow that SMEs can face when budgeting for marketing strategies and the rise of digital demand and usage in the Middle East region further reinforces the necessity of incorporating online marketing strategies. The integration of digital marketing provides SMEs with the ability to effectively expand their business and reach potential clients on a low budget. Potential.com, a leader in the enhancement and development of SMEs and entrepreneur businesses, has successfully assisted hundreds of companies to grow and bring their visions to the forefront of the marketplace. The company has provided countless workshops, such as Hadafi and SMEEP events, that have effectively boosted business owner’s presence in Middle Eastern region. Potenial.com has succeeded in empowering startup companies, entrepreneurs and SMEs to enter the marketplace place through innovative and strategic techniques. Their continual evolutionary SME programs across the globe have made them the ideal company to commence as well as grow your business to the next level. Potential.com – a definite force to be reckoned with!